At Medallia we are working to build a world where companies are loved by their customers and employees. Our platform provides a way for companies to ask, listen, and take action on customer and employee experience. This attention to individuals is woven through our entire business because we believe that the experiences people have matter. 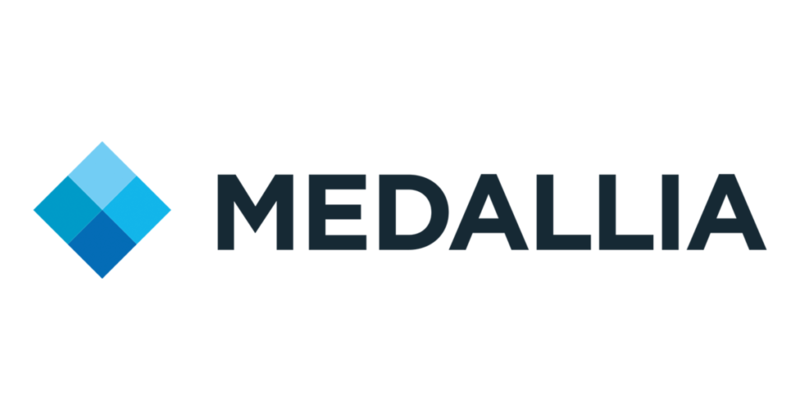 We’ve created an innovative onboarding program, leadership trainings, team building sessions, and unconscious bias workshops to help support Medallians’ continued growth while fostering an inclusive environment where everyone can thrive. Click here to take a look at some of our fun videos that help bring our awesome culture to life!